Approx. Bead per Strand: 34. 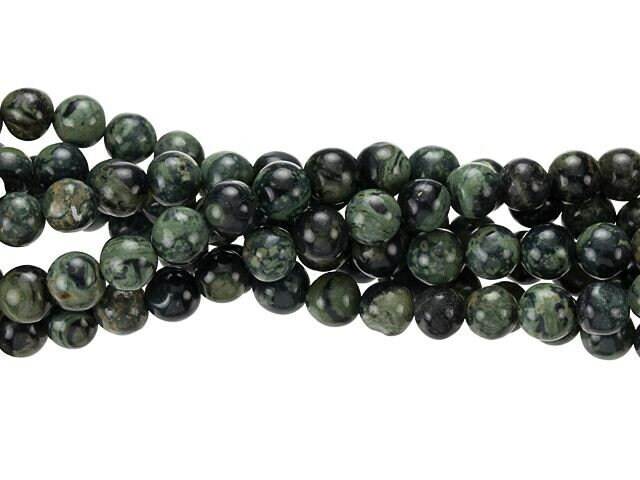 Also Known As: Kambaba Stone, Crocodile Jasper, Crocodile Stone.